the number crunchers over at used-car sales aggregator isee compiled a study of cars sold by original owners to figure out which ones buyers hang on to for the longest before saying, "adios." for the most part, the top 10 results are unsurprising: family haulers dominate the list, as do models from a brand famous for its reliability. the average length of ownership of the cars iseecars studied is 7.4 years, but each model in the top 10 exceeds that by at least nearly a full year. researchers reportedly analyzed more than 6 million used cars that were 5 years old or older and sold by their original owners from january 2013 through december 2017.
the outlier among the group seems to be the corvette. as iseecars' analysis points out, a sports car like a corvette is usually a second vehicle for owners and thus driven less, reducing wear and tear and keeping it in better shape for longer. there's also likely something to be said for the vette's nine years' average length of ownership lining up roughly to the span of time the corvette has gone between its last few redesigns. the toyotas all appear because of the brand's reputation for reliability, with the 4runner likely getting an extra boost from enthusiast owners. 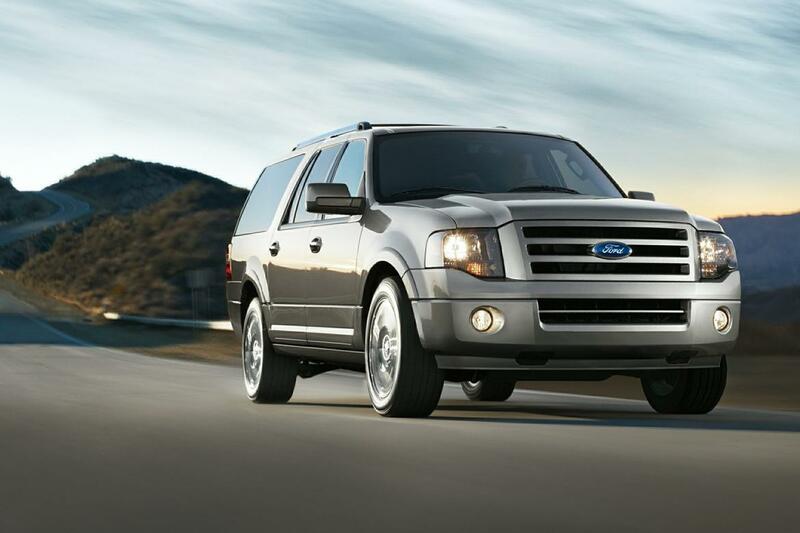 the rest of the vehicles all operate as perfectly good family cars, with the larger ones like the expedition, sequoia, explorer, suburban and odyssey being useful for larger families. the real surprise of this list is that no pickup trucks made the top 10 despite a lot of ad dollars going into campaigns proclaiming the reliability and durability of various models. perhaps rather than being loyal to one specific example of a truck, pickup buyers are loyal to a brand and model but replace them as needed? pickup trucks are, on average, owned for longer than the average for all vehicles, according to iseecars, but not for substantially longer.